This lovely one bedroom and one bathroom apartment is located in the popular resort of Marina Park, Lagos! Just a couple of minutes from the award winning Marina and Meia Praia beach. Marina Park offers it’s owners all they need in a holiday home. 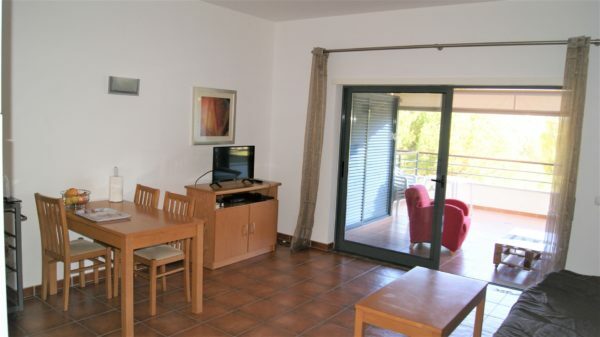 It has an extremely large pool area with lovely, grassed sunbathing areas and also offers clients the opportunity to play tennis in the warm Algarvian sun! 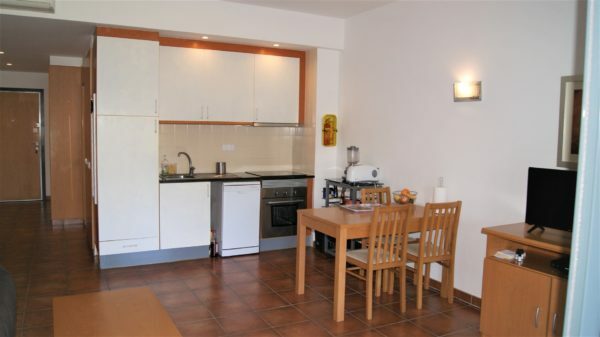 The apartment itself has a fully fitted kitchenet and a l lounge, leading onto a wooden decked terrace. There is a parking space and storage area in the underground car park. 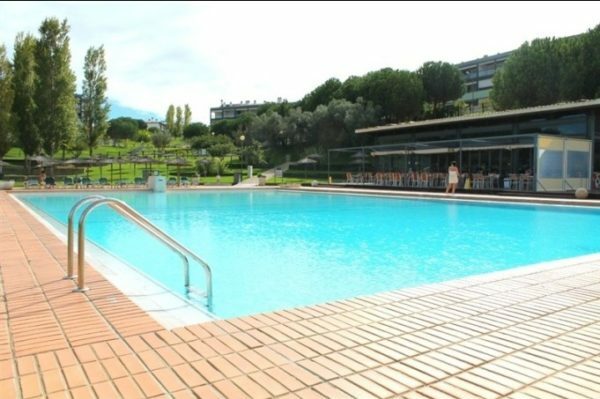 Equipped with hot and cold air conditioning this apartment is perfect for all year round use or rental!